Dermal filler is a cosmetic filler which is injected into the skin to plump it and reduce the signs of fine lines and wrinkles. ARE DERMAL FILLERS SAFE TO USE? 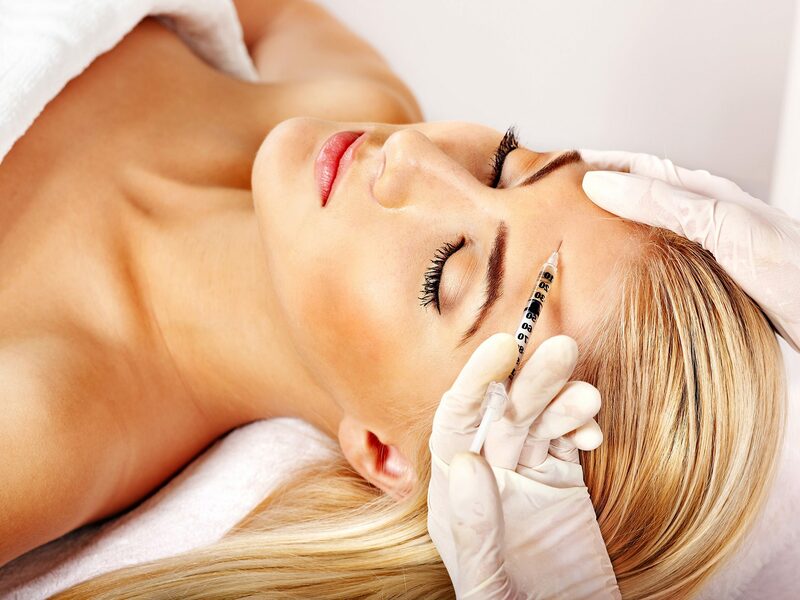 Dermal fillers are widely used and because they incorporate hyaluronic acid it is biodegradable which means that over time the gel will break down, leaving no trace behind. The treatment usually takes between 10-15 minutes and because of this it is often described as a lunchtime treatment. No – due to the quick nature of the appointment you should be ok to return to work straight away. The treatment will generally last for approximately 6 months, this is variable however and will change from person to person. There is no anaesthetic used in this procedure and while most people experience some level of discomfort, none should experience high levels of pain. If you are concerned about this it's important to talk to a specialist who can give you a comprehensive overview of what to expect during the treatment. The results can be seen instantly. It's normal to expect some redness, swelling and tenderness immediately after the treatment – if you experience any of these then it should disappear within a few days. WHO CAN HAVE DERMAL FILLERS? Dermal Fillers are available to most adult over the age of 18. 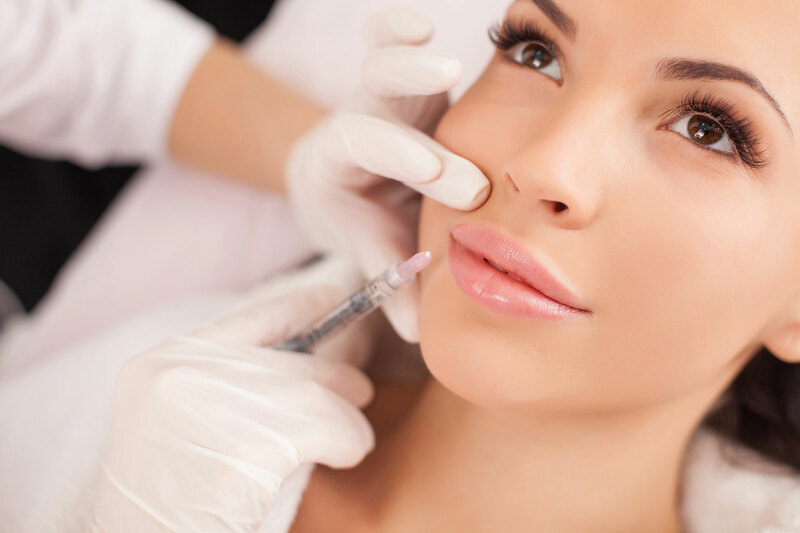 If you have any unanswered questions about dermal fillers in London or you would like to discuss the procedure in more detail please do not hesitate to get in touch and telephone us on 02084 709 996. We are fully compliant with General Data Protection Regulations registered with ICO.